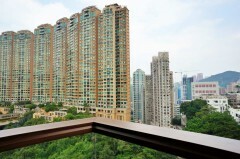 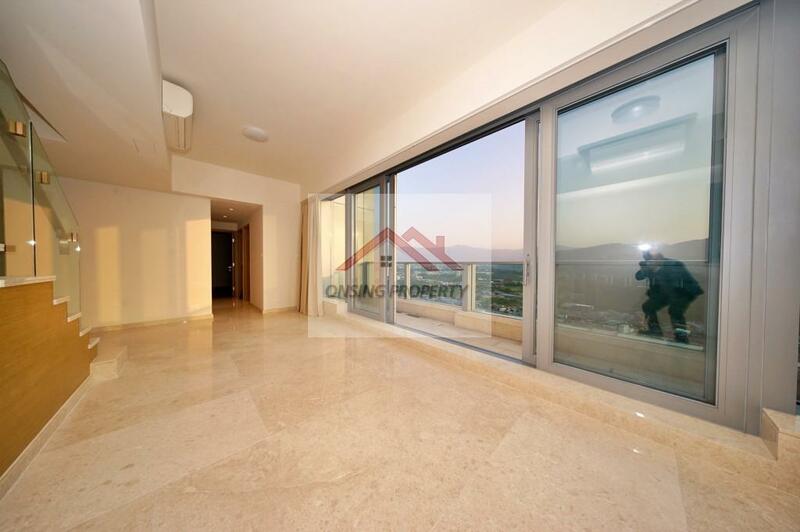 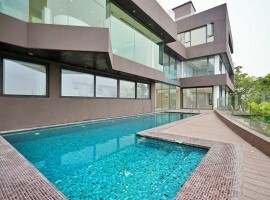 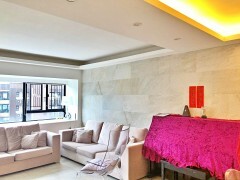 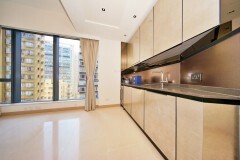 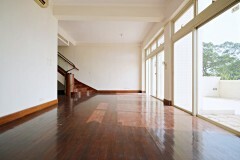 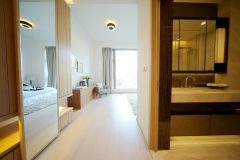 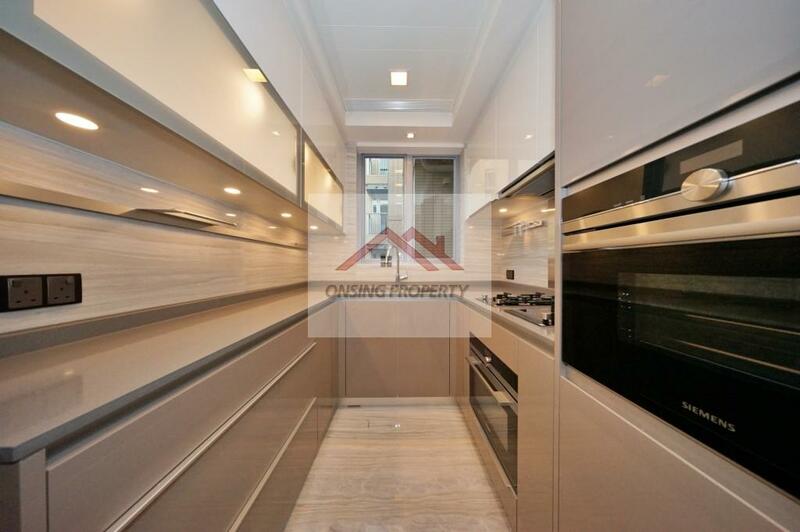 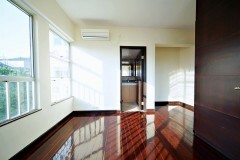 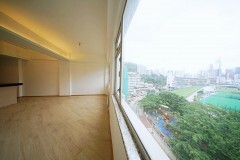 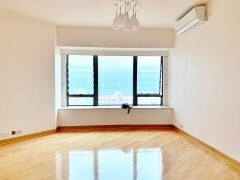 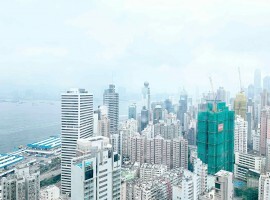 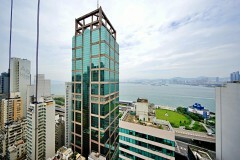 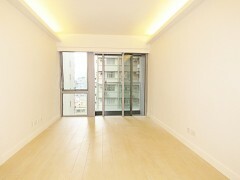 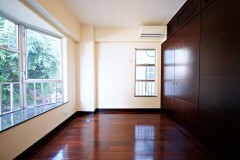 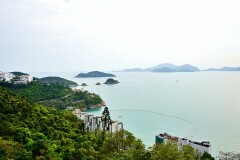 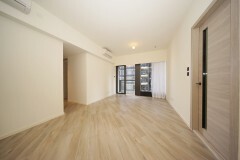 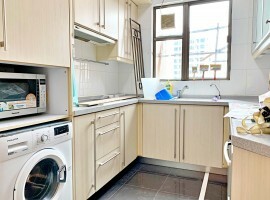 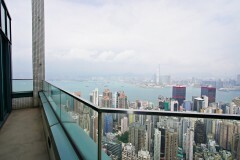 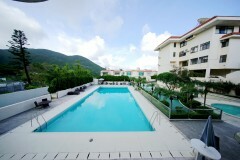 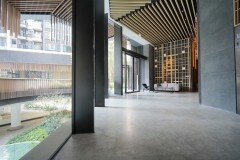 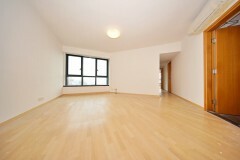 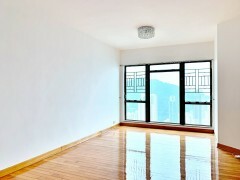 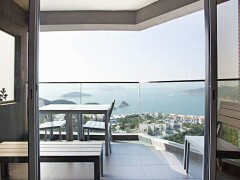 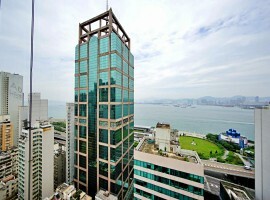 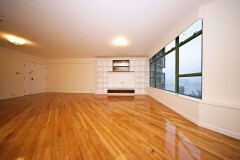 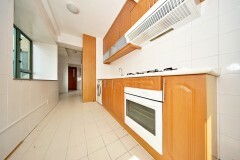 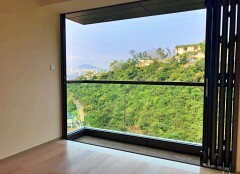 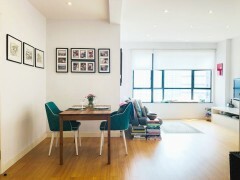 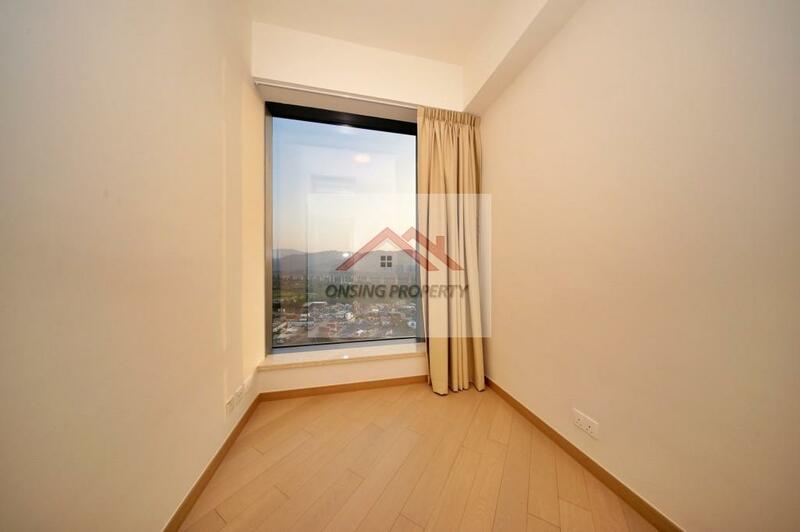 Optional : Car Parking space HK$4,500/month. 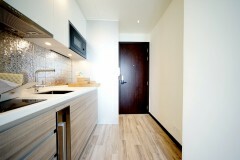 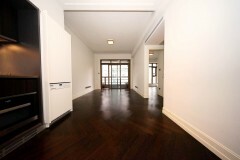 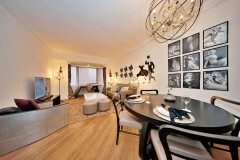 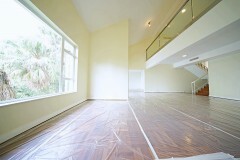 Brand-new luxurious apartments now available for leasing. 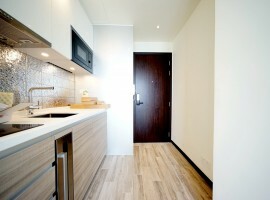 Apartments include all-new decorations and private roof top. 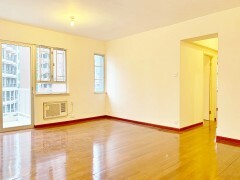 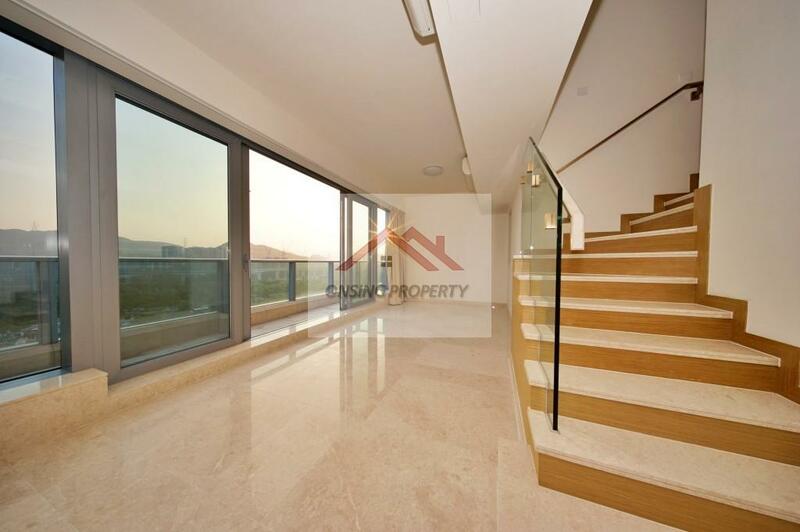 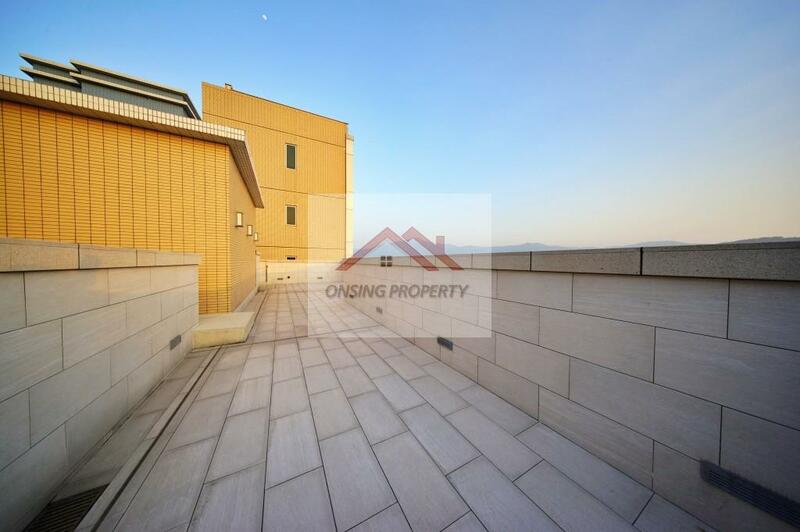 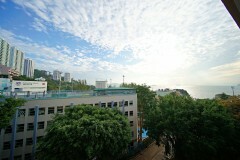 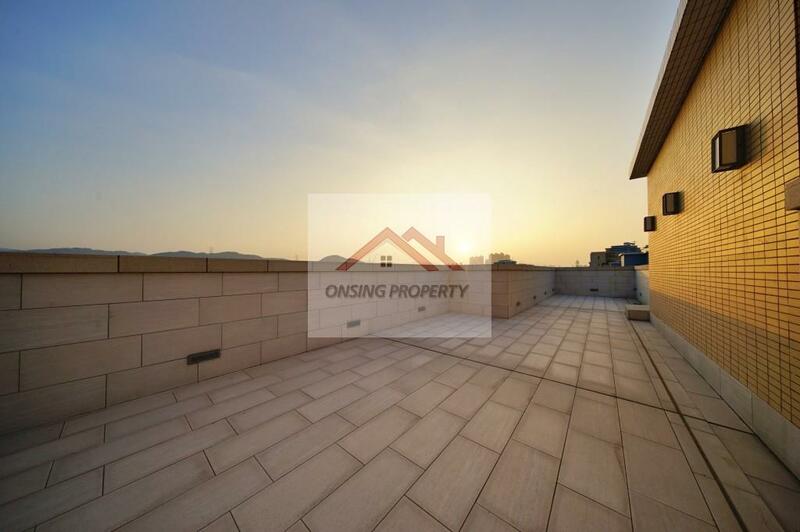 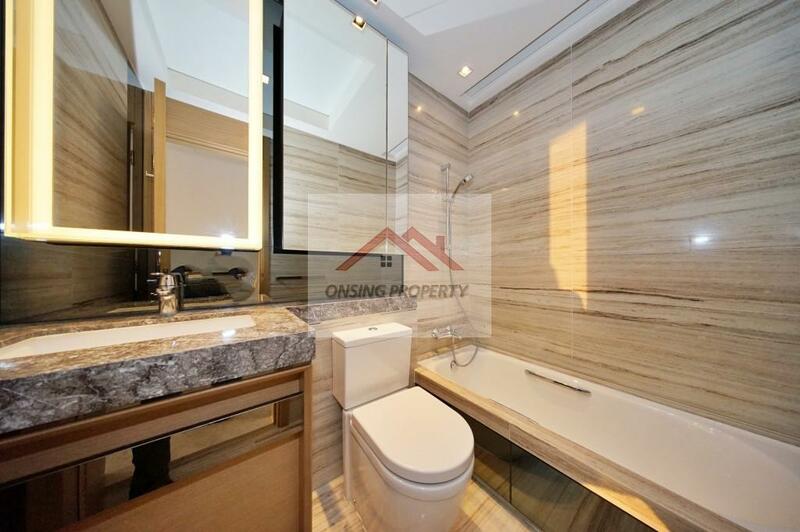 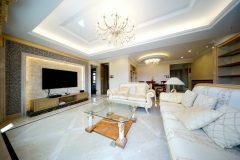 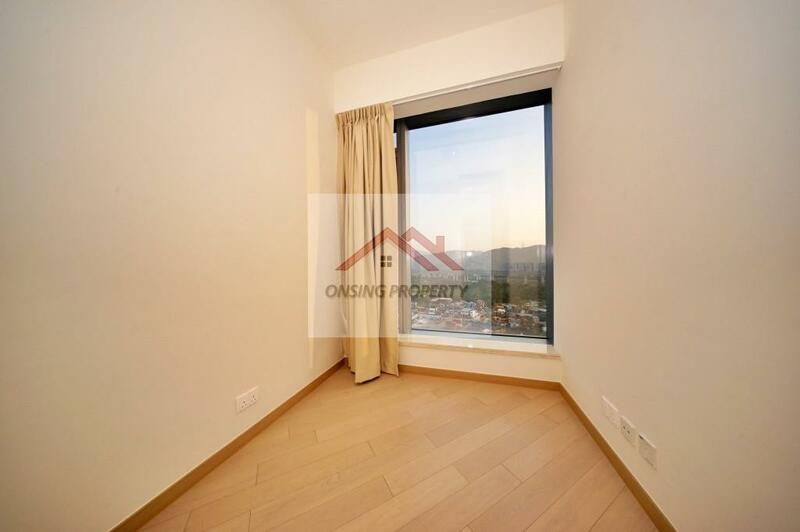 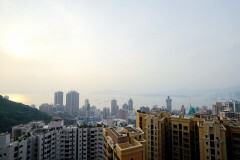 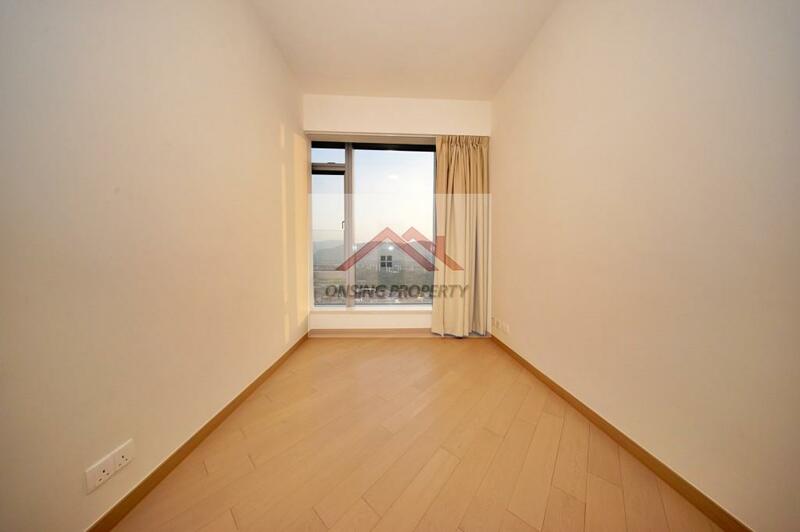 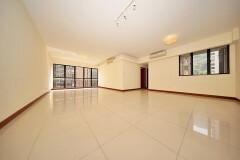 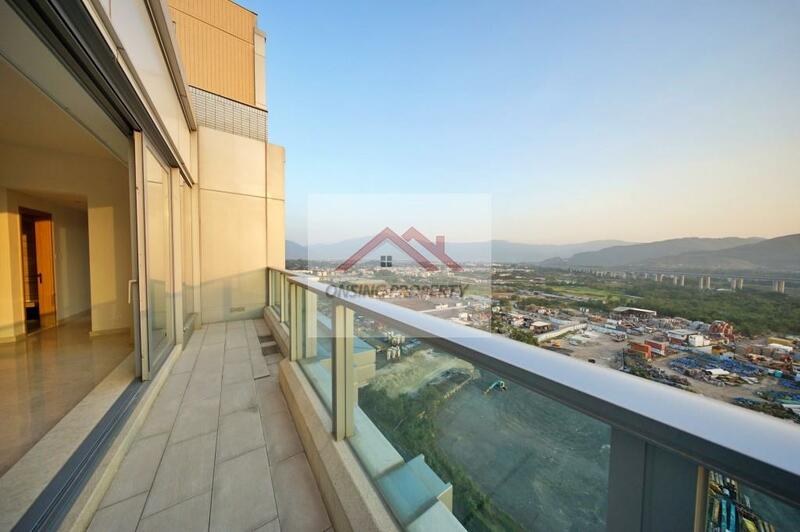 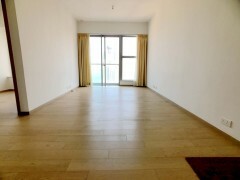 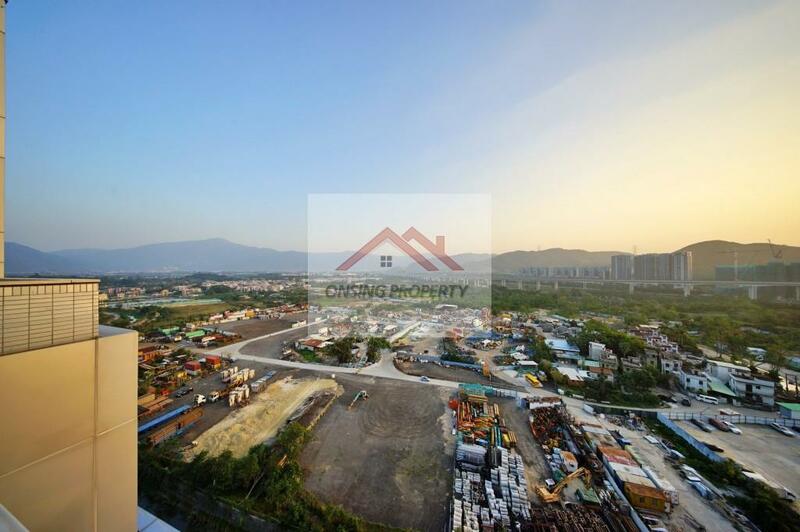 3 mins driving distance to Yuen Long MTR station. 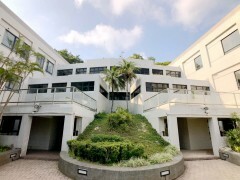 Park YOHO Provides an unbelievably wide range of clubhouse facilities, including both indoor and outdoor swimming pool, gym, and restaurants. 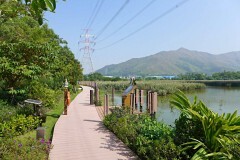 The private wetland park “Fairyland” inside Park YOHO is available only for residents.